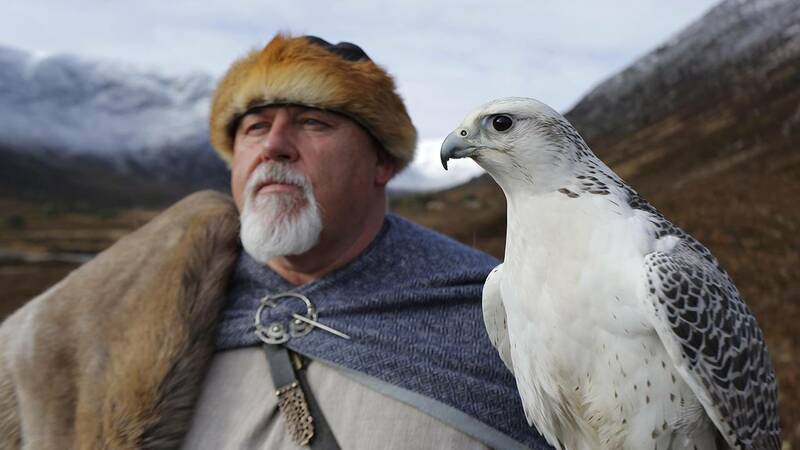 From the killer whales of the North Sea to the volcanic mounts of Iceland, see the deep history and cultural respect the Vikings had for the land and sea with the premiere of Nature: Wild Way of the Vikings at 8pm Wednesday, February 13, on CET and ThinkTV16. Experience the natural world through the eyes of the Vikings, when nature meets history in a journey showcasing the wildlife of the North Atlantic. Combining blue-chip natural history filmmaking and dramatic re-creations, Nature travels from Norway to Newfoundland, just as the seafaring warriors did in 1,000 A.D., to get a glimpse of the Vikings’ world in the Americas hundreds of years before Columbus. It was a time when Vikings ruled the northern seas, when their only compass and guide were the ravens in the sky and the killer whales pushing through the icy waters. Narrated by Ewan McGregor, this film also explores the deep history and cultural respect the Vikings had for the land and sea, from the puffins and otters of the Scottish coast to the vast herds of reindeer in Norway to the eider duck farms of Iceland. Discover how the Vikings practiced the true spirit of the Wild Way of the Vikings - take everything that you need from nature, but value it for as long as you can.